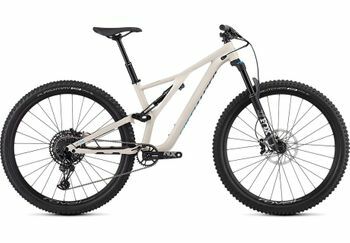 SPECIALIZED EPIC HT MEN PRO CARBON 29 WHT/TARBLK TESTBIKE ! SPECIALIZED EPIC MEN PRO 29 WHT/TARBLK TESTBIKE ! SPECIALIZED EPIC MEN PRO CARBON 29 BLK/CMLN TESTBIKE ! SPECIALIZED EPIC WOMAN COMP CARBON 29 ACDMNT/TARBLK/ACDPNK TESTBIKE ! SPECIALIZED FSR MEN COMP 29 BLK/FLORED TESTBIKE ! 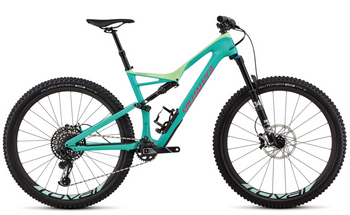 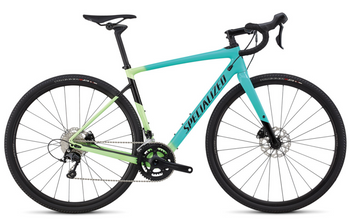 SPECIALIZED FSR MEN COMP CARBON 29 CARB/MONGRN TESTBIKE ! SPECIALIZED PITCH COMP MEN 27.5 NICEBLU/TARBLK TESTBIKE ! 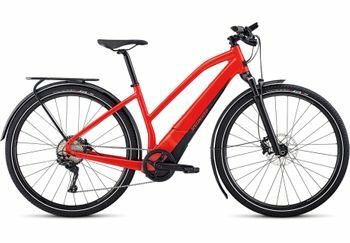 SPECIALIZED PITCH MEN 27.5 STRMGRY/RKTRED TESTBIKE ! SPECIALIZED PITCH WMN 27.5 MRNBLU/ACDFUS TESTBIKE ! 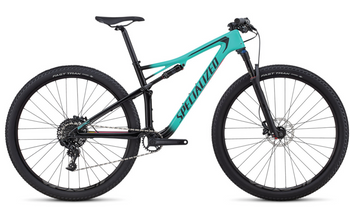 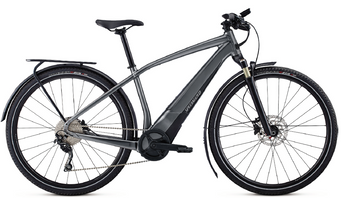 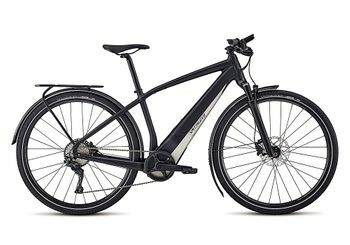 SPECIALIZED PITCH WMN SPORT 27.5 TARBLK/ACDMNT/ACDPNK TESTBIKE ! SPECIALIZED PITCH WOMAN EXPERT 27.5 INT BLK/ACDLAVA/ACDPRP TESTBIKE ! 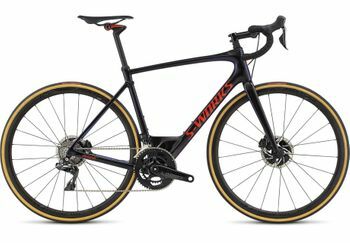 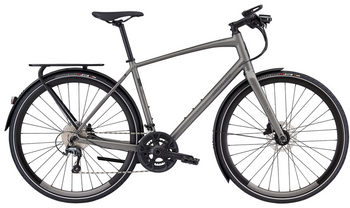 SPECIALIZED SIRRUS ELITE EQ - BT INT STRLGRY/BLK TESTBIKE ! 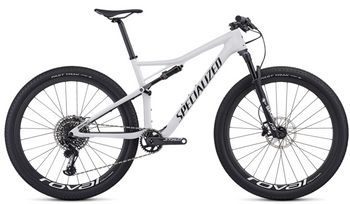 SPECIALIZED STUMPJUMPER FSR COMP 29" - 12-SPEED GLOSS WHITE / TARMAC BLACK TESTBIKE ! SPECIALIZED STUMPJUMPER FSR COMP CARBON 29" CARB/CMLN TESTBIKE ! 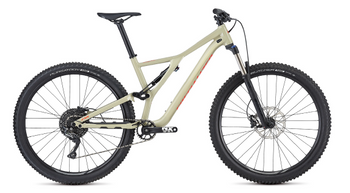 SPECIALIZED STUMPJUMPER FSR EXPERT 29/6FATTIE ACDMNT/ACDKWI/ACDPNK TESTBIKE ! SPECIALIZED STUMPJUMPER FSR MEN COMP CARBON 29 CMLN/HYP TESTBIKE ! 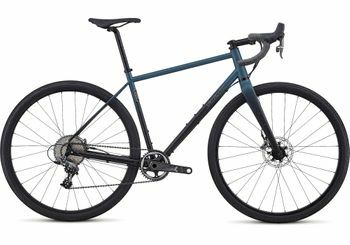 SPECIALIZED STUMPJUMPER FSR ST MEN COMP CARBON 29 SATIN/OAK/EASTSIERRAS TESTBIKE ! 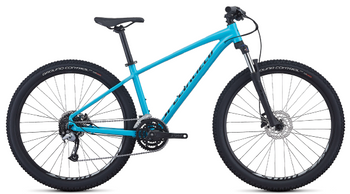 SPECIALIZED STUMPJUMPER FSR ST WOMAN COMP 29 12 SPD WHTMTN/NICEBLU/TRPTL TESTBIKE ! SPECIALIZED STUMPJUMPER ST ALLOY 29 STSRS/RKTRED TESTBIKE ! 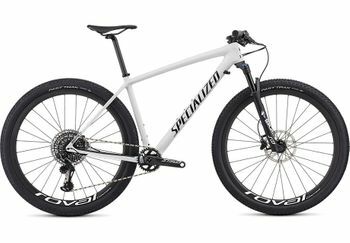 SPECIALIZED TURBO VADO WOMAN 1.0 METWHTSIL/BLUGSTPRL/BLK TESTBIKE ! 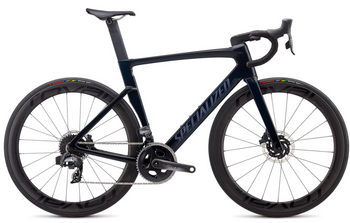 SPECIALIZED VADO 4.0 NB BLK/PPLAT TESTBIKE ! 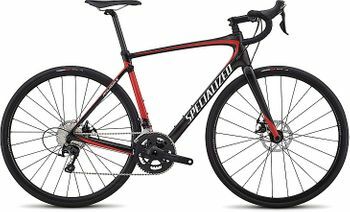 SPECIALIZED VADO MEN 4.0 NB NRDCRED/BLK TESTBIKE ! 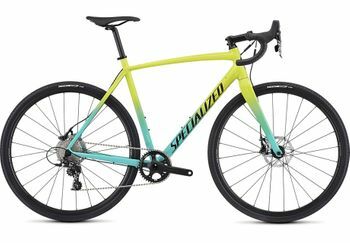 SPECIALIZED VADO WMN 4.0 NRDCRED/BLK TESTBIKE !